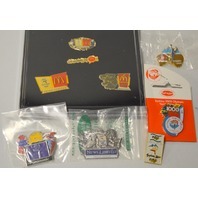 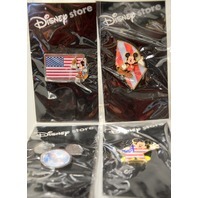 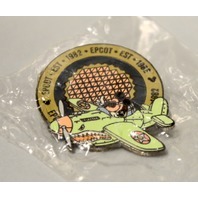 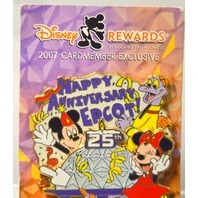 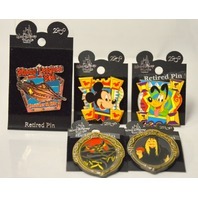 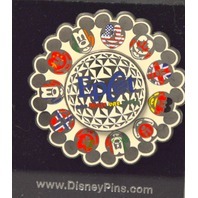 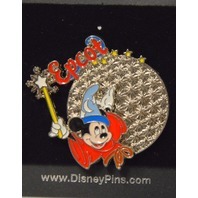 5 Disney Retired Pins: Snow White's Witch, Milificent,Pluto, MIckey,20,000Leagues. 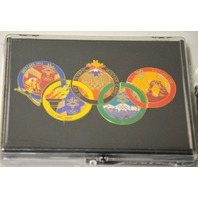 7-Salt Lake City 2002 Olympic Pins, 5 Small, 1 Med Size Ltd Edition and 1 Jumbo. 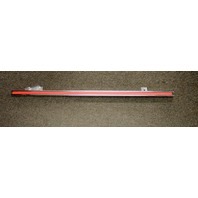 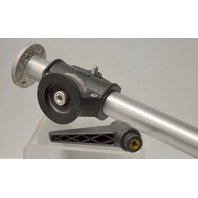 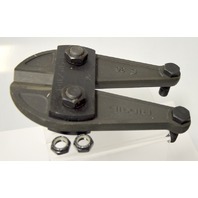 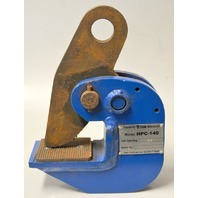 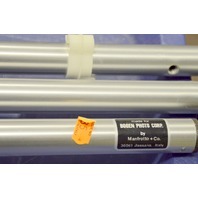 Horizontal Plate Clamp Lifting Attachment 5 Ton Max Capacity.